The contaminants we see in today’s frac/flow back and produced water streams are quite varied, and leave producers and oil field servicing companies battling with a constantly changing stream of clay, dirt, metals, and chemicals along with the hydrocarbons. 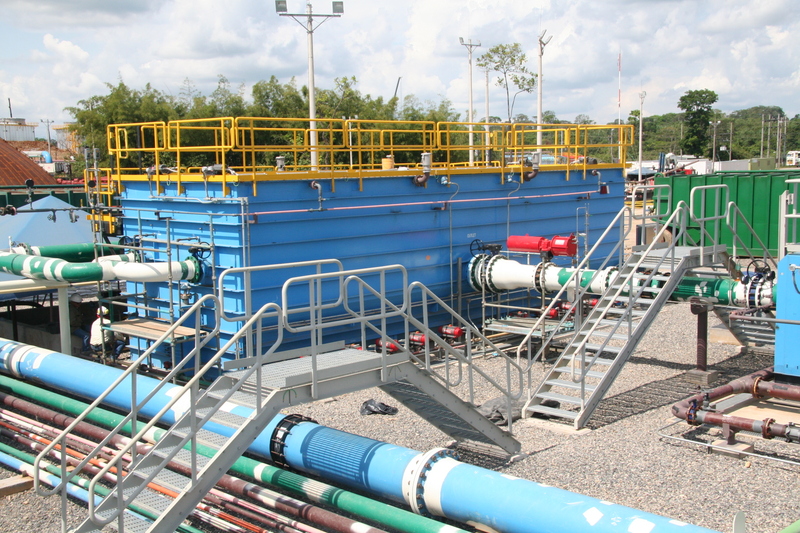 As such, the primary treatment of these diverse streams of wastewater requires a separator technology that provides for the removal of solids as well as the extraction of oils. 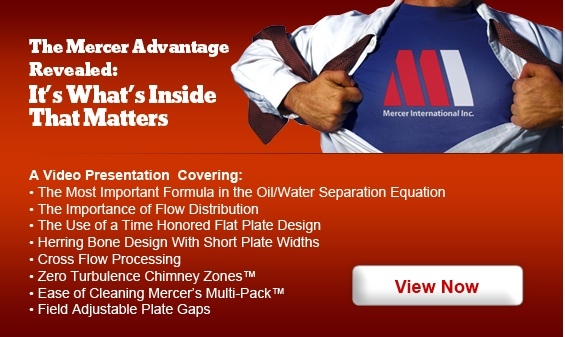 The ability to efficiently remove hydrocarbons with various amounts of solids makes Mercer International the leading provider of primary oil water separation equipment to the O&G sector. These complex streams require a versatile and dependable technology to efficiently remove oil down to acceptable levels, but will do so without needing operator attention and with very minimal down-time requirements. 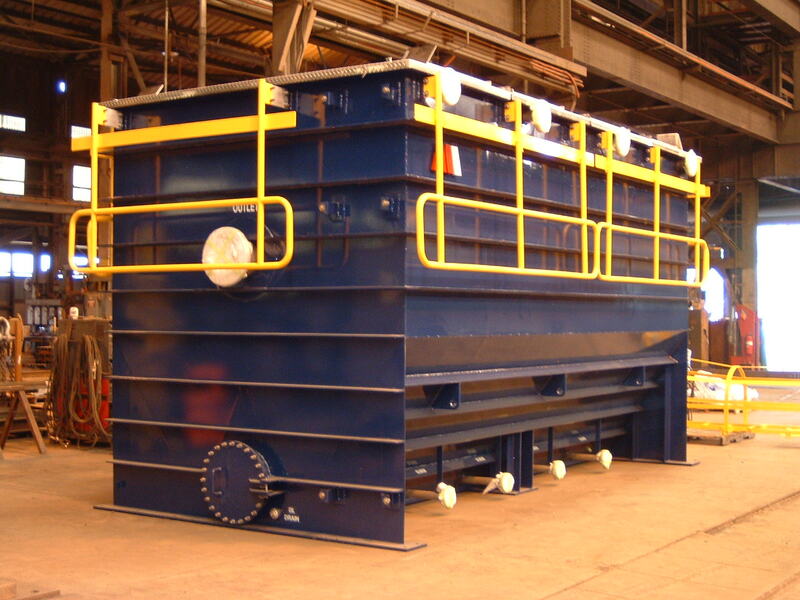 Mercer International’s Compliance Master™ oil/water/solids separator provides industry separation equipment for oily wastewater with the dependability, efficiency, and ease of operation necessary to tackle their process requirements. The industry facilities which benefit from our technology include: on site disposal, mobile treatment providers, oilfield service companies, off site hauling/treatment groups, and E&P companies who handle their own treatment. Gone are the days where produced or flow back water could be handled by a huge gun barrel tanks and evaporation ponds. As trucking fees and per gallon disposal costs have increased, the growing trend (and future) has been onsite treatment and recycling systems. 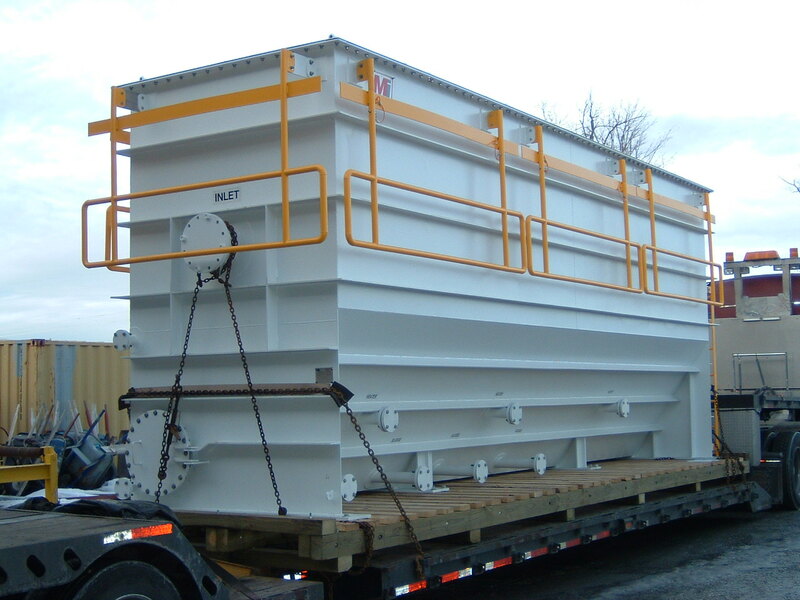 Producers, onsite service companies, and mobile treatment providers lean on Mercer’s Compliance Master oil/water separator to be their “Heavy Lifter” in their treatment trains. In many cases, the Multi-Pack™ coalescing system is all that is needed to meet recycling or disposal requirements. 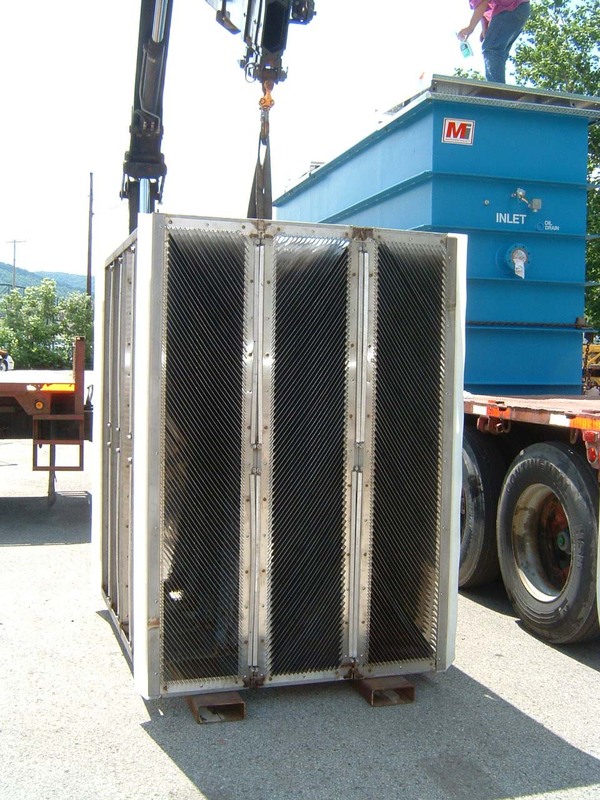 In tougher applications, Mercer’s separator is used as primary treatment for removal of up to 99.9% of all free oils in advance of secondary treatments (DAF, IGF, filters and floc systems). Installation of a Mercer oil/water separator also saves the end user the exorbitant consumable costs related to various tertiary equipment including micro/ultrafiltration ,,filters, membranes, and RO. 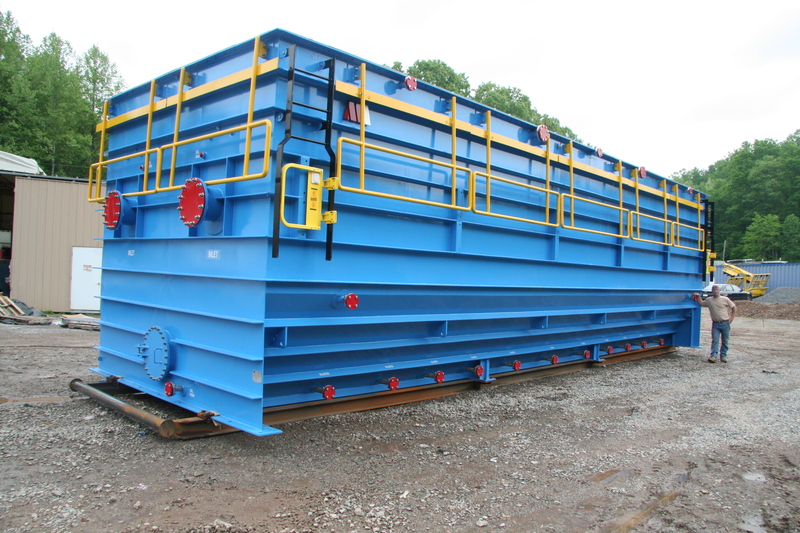 Elimination of exorbitant hauling costs for produced/frac water. Recovery of product for sale. 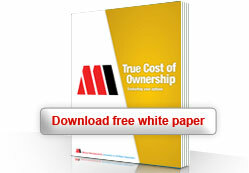 Elimination of consumable costs for primary oil removal. Longest run times between required maintenance. 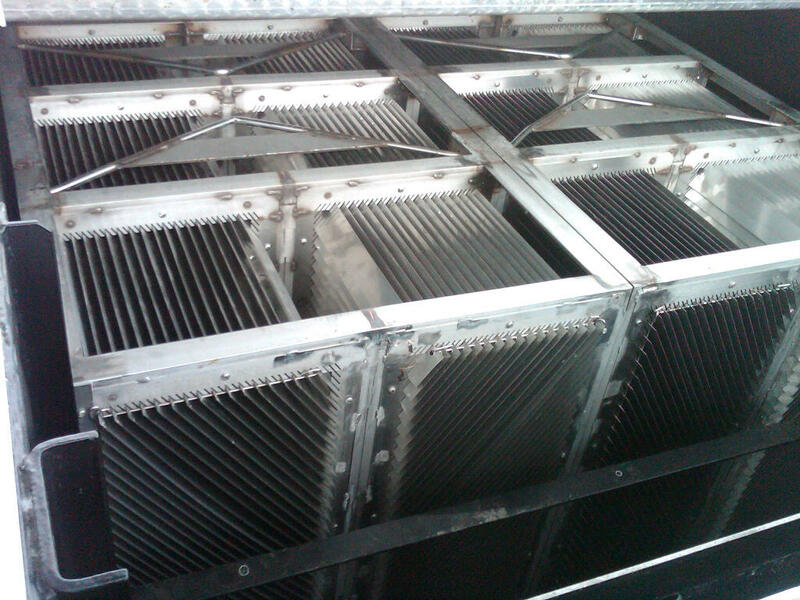 Flat-Plate, Cross-flow Coalescer Design - Smooth flat coalescer plates are set at a steep 55° angle. 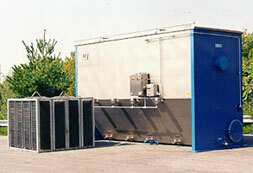 The flat-plate design set at steep angles helps prevent premature fouling. Herring-Bone Design – The Multi-Pack coalescer plates are set in a herring-bone pattern, specifically designed for continuous operation without requiring maintenance. Dedicated Chimney Zones™ - Zero-velocity zones within the coalescer allow additional detention time for removal of both oils and solids. Adjustable/Removable Plates - Wastewater characteristics change over time during the life cycle of a well. Trends in the amount of solids and oil loading change over time creating changes in the primary treatment needs. The Multi-Pack™ coalescer design has a built-in feature allowing its coalescer plate spacing to be field adjusted to meet changing treatment needs over the life of the well. As oils and/or solids change over time, this feature allows the operator to easily optimize coalescer plate spacing on site. Ease of Cleaning - Mercer offers 5X longer uptimes between required cleanings. Mercer has also eliminated replacement costs for internal components or coalescing media, making it the most cost-effective long-term solution. 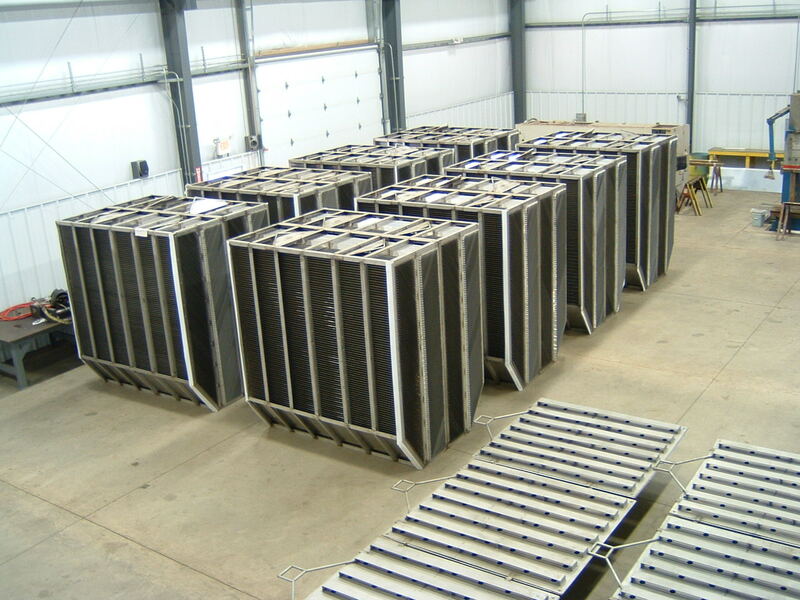 Materials of Construction - Mercer provides many custom material and coating options for addressing the high temperature and elevated chlorides common in produced water/flowback. Read our white paper that exposes the hidden costs associated with poorly designed oil water separators.